I am a nut butter fan if you could tell already. In fact I wrote a cookbook all about nut butters. 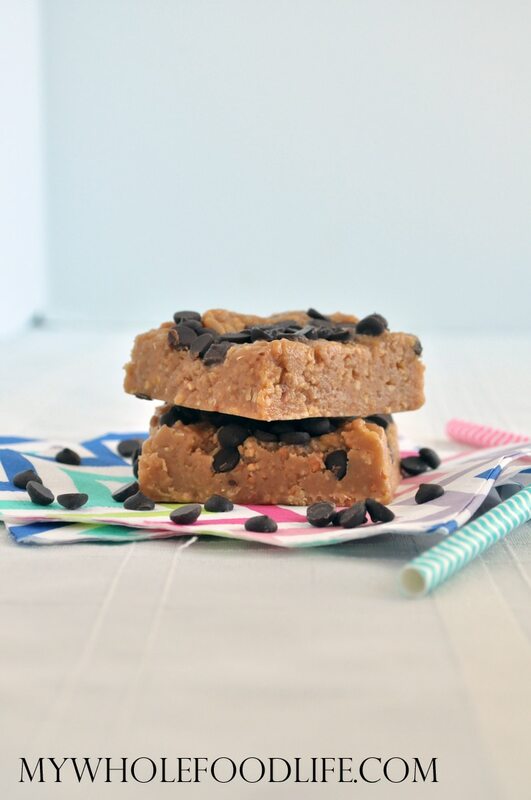 This 3 Ingredient Peanut Butter Fudge is my latest recipe. It’s super easy and very rich. Seriously, a little bit will satisfy your sweet craving. You can make this with any nut butter or even sunflower butter for those with nut allergies. Recently, I attended a conference in Napa put on by The Peanut Institute. I learned so much about peanuts! Here are some of the points made in the presentation. Peanut is the protein nut, packing more protein per ounce than any other nut. As little as 1 ounce of peanuts a day is associate with reduced risk of cardiovascular disease. Peanuts are the most nutrient dense nut, containing at least 16 vitamins and minerals, bioactives such as phytosterols, flavonoids and resveratrol, plus heart healthy fats, plant protein and quality carbohydrates. Peanuts contain more arginine than any other whole food, which (as a precursor to nitric oxide) promotes healthy blood pressure. If you enjoy peanut butter as well, you may also enjoy my 3 ingredient peanut butter cookies or my healthy flourless chocolate muffins. I added a little video to this recipe. View it below. For more recipes, you can subscribe to my You Tube Channel. Only 3 ingredients needed to make this decadent treat! In a small saucepan , combine all 3 ingredients. Cook on medium low heat and stir constantly. Once everything looks well combined, remove from heat and wait about 5 minutes for it too cool a bit. Line an 8x8 baking dish with parchment paper. Leave enough room for paper to stick out the sides. This will make the fudge easier to remove from the dish. Pour the peanut butter mixture into the baking dish. If you are using the chocolate chips, you can add them to the top. Place the whole thing in the freezer to firm up. It should take about an hour to firm. Once the fudge is firm, pull it out of the baking dish and use a pizza cutter to cut into small squares. Keep this fudge stored in the freezer. It should last several months that way. Enjoy! Coconut oil is far from a whole food! My doctor says pesticides get sprayed & go down to the roots of the plant. I now eat sun (sunflower) butter, No soaking to get rid of that acid thing, , they toast in the oven in a few mins, they are sooooooo easy to ground up in the food processor into sun butter. I wish I had known about this years ago. Try it, it is soooooo delicious. You'll never go back. And no salt & no oil is needed and bsat of all, it is soft when cold. I truly am in heaven.